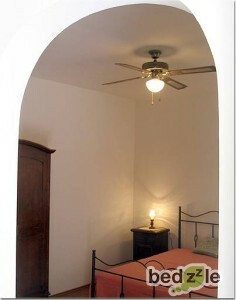 Casa Julia are part of a studio and one bedroom apartment, fully self-contained ground floor seats. 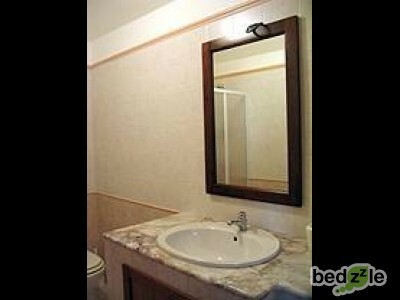 The studio is about 35 sqm and 70 sqm apartment, can accommodate a total of 6 persons. The studio is ideal for two persons has a double bedroom with bathroom, is equipped with refrigerator, microwave, electric coffee maker, ceiling fan, large outdoor area equipped: with table and chairs. 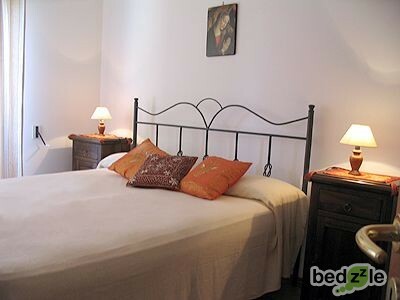 The apartment has a double bedroom, bathroom, kitchen which is a sofa bed and a single bed and can sleep up to 4 people. Casa Julia is located in the heart of Salento, in a strategic position, in a short time you can reach the sea is 15 km (Gallipoli) and all the famous places of Salento. At 100 meters from the house are, banks, supermarkets, tobacco, petrol stations, shops, bakeries, pastry shops, pubs, pizzerias, restaurants and everything that can offer a quiet town. Guests are reserved parking and Internet access via Wi-Fi. Calm, Characteristic, City, Condusive to shopping, Cultural, Peaceful, Pleasant, Quiet, Suitable for a relaxing break, Tranquil, Urban.